The quality of the air you breathe in your home is just as important as having an air temperature that’s just right. Oak Heating, Cooling & Plumbing offers a number of advanced Lennox products designed to help keep indoor air quality healthy and clean. 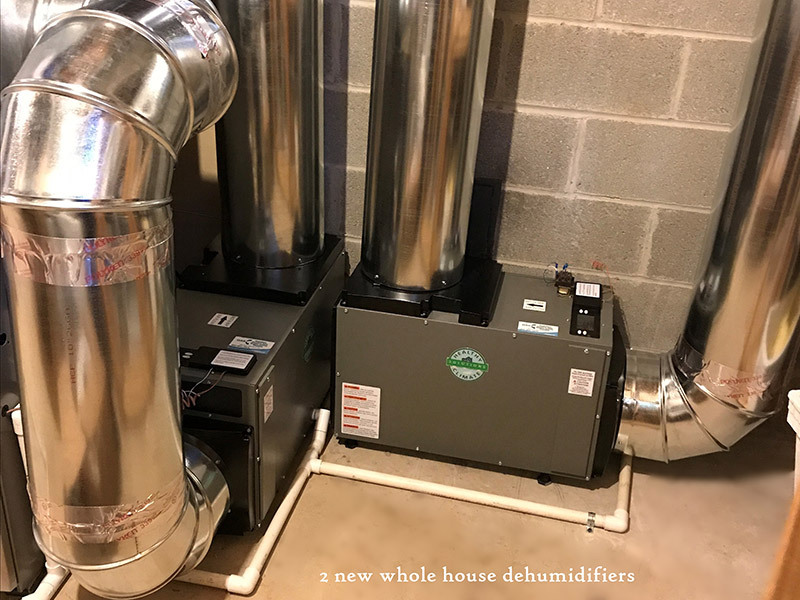 When used in conjunction with your Lennox furnace and air conditioner, these products can help ensure the air you breathe has fewer allergens and contaminants.